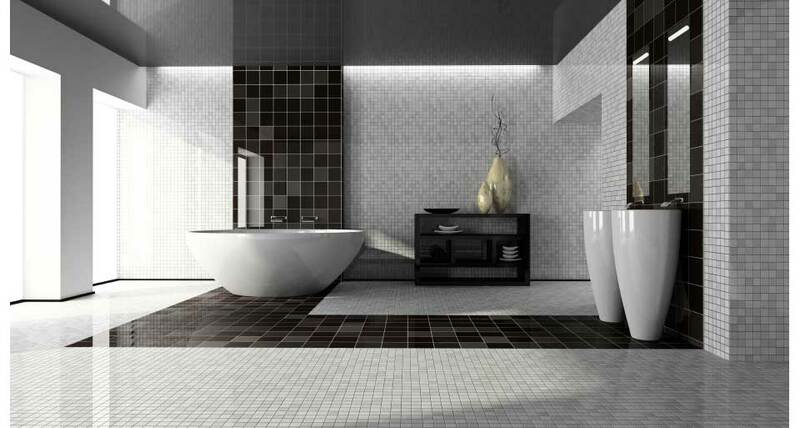 Bathroom & Tiling Specialists In Edinburgh. Tiling Edinburgh are a professional team of wall and floor tiling specialists based in Edinburgh. We provide a wide range of installation services including tiles, kitchens and bathrooms and electric and water based underfloor heating systems. Tiling Edinburgh work for both domestic and commercial customers throughout Edinburgh and the Lothian's. Our company has over 20 years experience supplying, fitting and installing Tiles, Flooring, Bathrooms, En-suites and Shower rooms. We are qualified, reliable and we supply and install our products to the highest of standards. We also supply and specialise in the supply and installation of electric and water based underfloor heating systems including all the electrical and plumbing work that goes with it. We work with many suppliers around Edinburgh to guarantee our customers can always find exactly what they want and at a competitive price. Tiling Edinburgh thanks you for taking the time to visit our site. If you having any enquiries regarding our services please contact us here. We respect your privacy - read more.